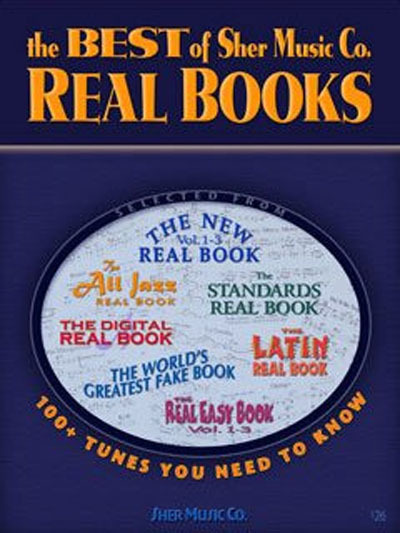 Now finally there's a collection of some of the best-known songs from Sher Music Co. world-famous fake books! Over a hundred completely accurate charts of essential tunes in the jazz canon—invaluable for gigs, rehearsals or jam sessions. Includes classic tunes by Miles, Trane, Bird, Bill Evans, Duke Ellington, Antonio Carlos Jobim, Horace Silver, Thelonious Monk and many more!